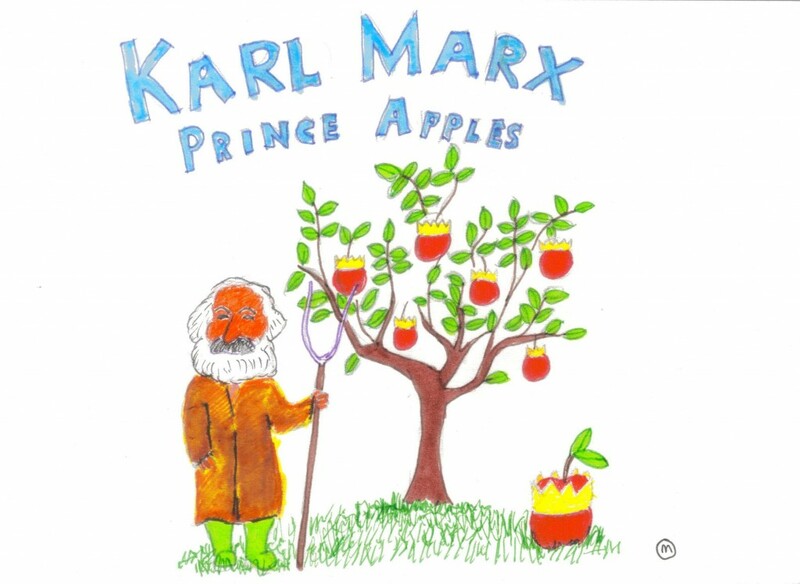 This entry was posted in Doodles and tagged Marxism. Bookmark the permalink. Personally I’m quite interested in this Catapultist system he mentions. And one can only assume “stalin” actually refers to Starling, agent of Silence of the Lambs fame. She was pretty good with a catapult.